Tickets now on sale - and selling very fast! BEAUTIFUL FALL WEATHER EXPECTED!!! See you & your friends there! Be sure to "Like" & "Share" above to help spread the word!! VIP Admission details $44.95 Ended 67! 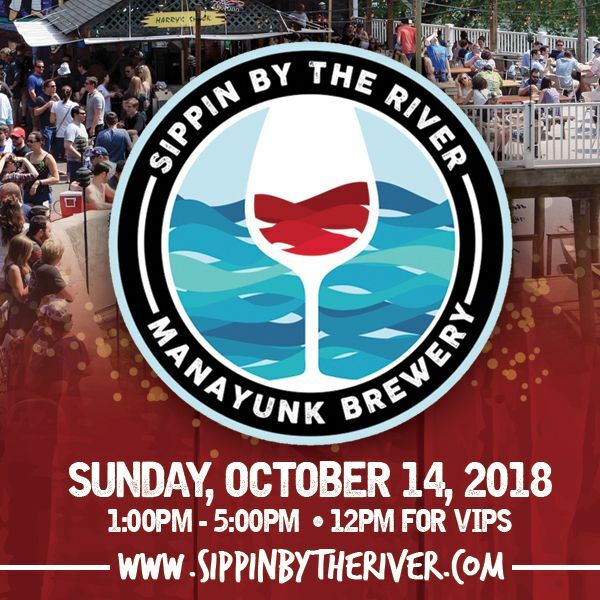 Now in its 25th year, the area's favorite and longest running Fall Harvest Festival for wine & craft beer lovers will again happen on the banks of the Schuylkill River at The Manayunk Brewery! This event is a wine & beer connoisseurs dream with fun things to do all day long like wine grape stomping, bobbing for apples, stilt walkers, and other games. Multiple areas of sampling & live entertainment. All tickets include 30 sampling tickets for wine, ciders, and craft beers. No long lines for samples - many different serving stations - an amazing time with friends! Plus, for the first time at this festival, you will have access to the main part of the venue, the top deck, all indoor areas, the outside decks and patio! Tons of room means a great day for all. We have also brought many new and exciting things to do - this is an event that is surely not to miss! Portion of proceeds to support the Crohn’s & Colitis Foundation charity. Want a sponsor / vendor table at this event? Please use the "contact the organizer" link at the top of this page. Want to be in the Grape Stomping competition? "Napa vs Sonoma" wine competition. All tickets purchased will be scanned when you get to the door - be sure to bring your receipt printed or you can show on your phone. Gen Adm and VIP can mingle together after 1pm. PLEASE NOTE: Tickets are likely to sell out prior to the event (they have many years in the past). Under 21 years of age not admitted - Photo ID required. Rain or shine event. Tickets are non-refundable after purchase. This event supports the Crohn's & Colitis Foundation which is a non-profit, volunteer-driven organization dedicated to finding the cures for Crohn's Disease and ulcerative colitis, and to improving the quality of life of children and adults affected by these diseases. For more information on the Foundation visit www.crohnscolitisfoundation.org. View More Events Organized by The Manayunk Brewery & Restaurant. 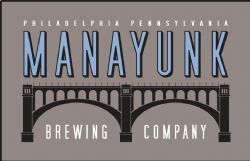 This event is organized by The Manayunk Brewery & Restaurant.